Are you eligible for 30 hours FREE childcare at our Nurseries? Find out NOW! 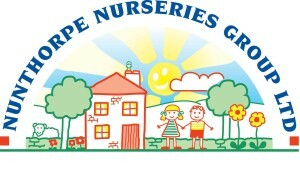 ALL OF OUR NINE NURSERIES ARE IN THE TOP 20 OF NORTH EAST ENGLAND! Ingleby, Billingham, Teesdale and Marton Nurseries all AWARDED OUTSTANDING by OFSTED!